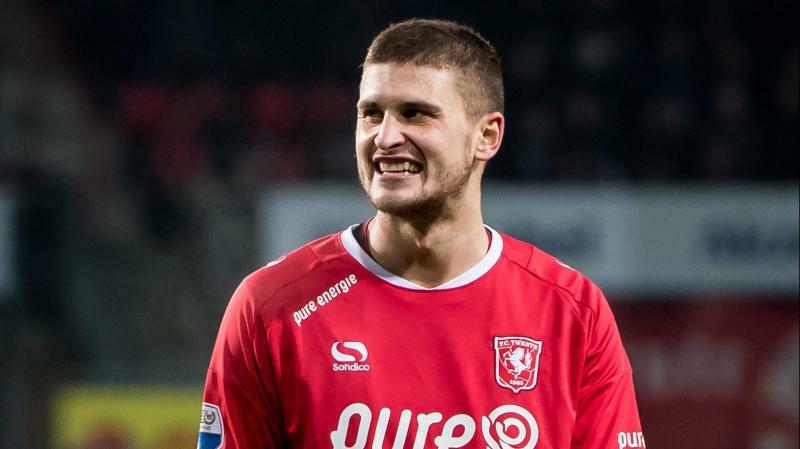 As per Dutch news outlet Tubantia Leeds United have had a bid rejected for FC Twente midfielder Mateusz Klich. The 27-year old has been monitored by the Whites for sometime now with another Dutch outlet Voetbal International reporting their interest in Klich in the last month. However, there was no official offer made at that stage. Since then, Leeds have had a change of ownership and a new manager has been appointed, with Thomas Christiansen now the man in-charge after Garry Monk sensationally resigned from his post, to take the managerial position at Middlesbrough. But, it seems like the Yorkshire-based club are set to pursue their interest in Klich, despite the change in management. While the likes of Enes Unal, Yaw Yeboah, and Bersant Celina all hogged the limelight for Twente last season, as they finished 7th in the Dutch Eredivisie, Klich’s contribution to the team’s cause cannot be understated. The Polish international joined the Dutch club last summer from German side FC Kaiserslautern and had a brilliant debut campaign for the Tukkers. 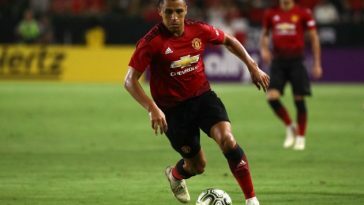 The 27-year old did not take long to establish himself as the midfield mainstay for his new club and soon became an irreplaceable part of the team. He was the pillar of strength in the middle of the park, around which the team operated. Klich brought a sense of solidity and strength to the Twente midfield with his aggressive mindset and exemplary work-rate. His tough tackling approach, combined with his ability to start attacks from the deeper positions make him a huge asset. 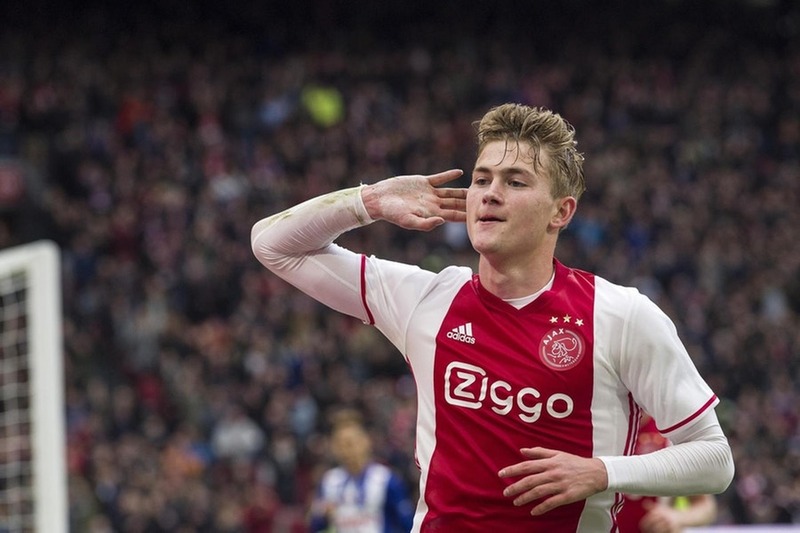 Since he can score goals regularly as well, it is not surprising as to why Leeds are so keen on him. Last season, Klich finished with a total of 6 goals and 4 assists from 29 games in the Eredivisie. The Polish international attempted an amazing 119 tackles in those matches, winning 79 of those, thus giving us an insight into his tenacious approach. His reading of the game and anticipation skills are something that came to the fore as well, as he completed 66 interceptions and 50 blocks over the course of the season. However, it is not just about the defensive steel with Klich, as he makes equal contribution to his team’s cause going forward too. 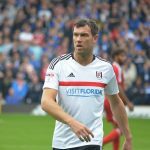 Last season, he played a total of 60 key passes, indicating that he can create chances in plenty for his attacking teammates. His passing accuracy of 82% (1796 total passes) highlights his range of distribution and add to that his supreme abilities from set-piece situations, it is no wonder he was heralded as Eredivisie’s one of the most complete midfielders last term. 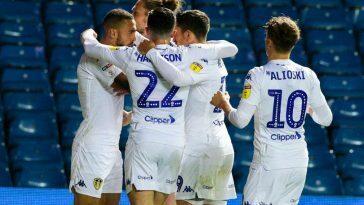 Leeds have quite a few number of options in their ranks for the midfield roles; captain Liam Bridcutt and the young Kalvin Phillips, and Ronaldo Vieira. However, none of the three can claim to possess a creative edge to their game – something that hurt Leeds last time around. 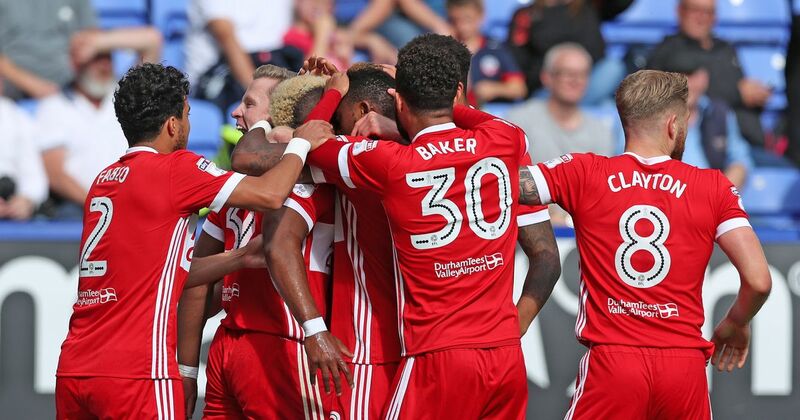 With Bridcutt’s performances taking a sharp dip towards the business end of the season, Phillips’ campaign hampered by inconsistencies, and Vieira too young to be a leader in the middle of the park, a new addition to the area will be crucial for their promotion bid ahead of the next campaign. Klich seems to be the perfect solution for the Whites as he can bring in a lot of value and quality to the team. 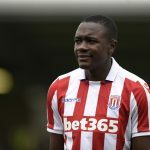 So, Leeds should go back with a bigger bid for the 27-year old and try with all their might, to try and sign him.